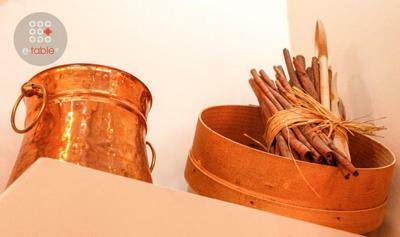 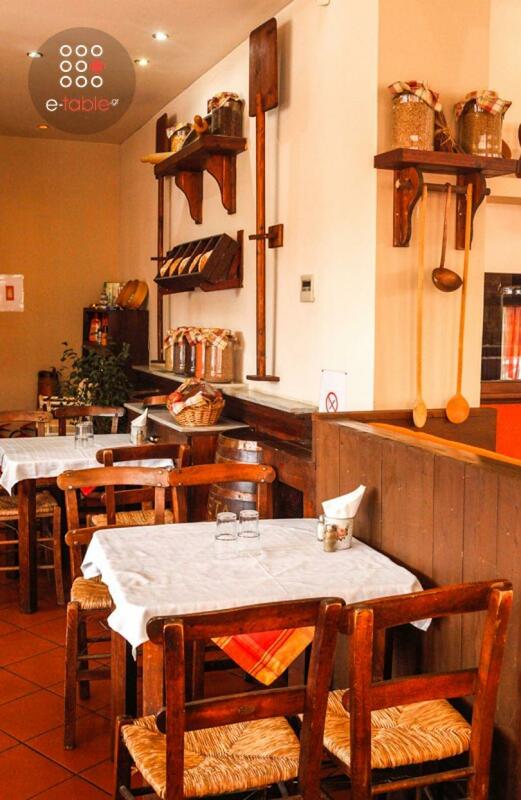 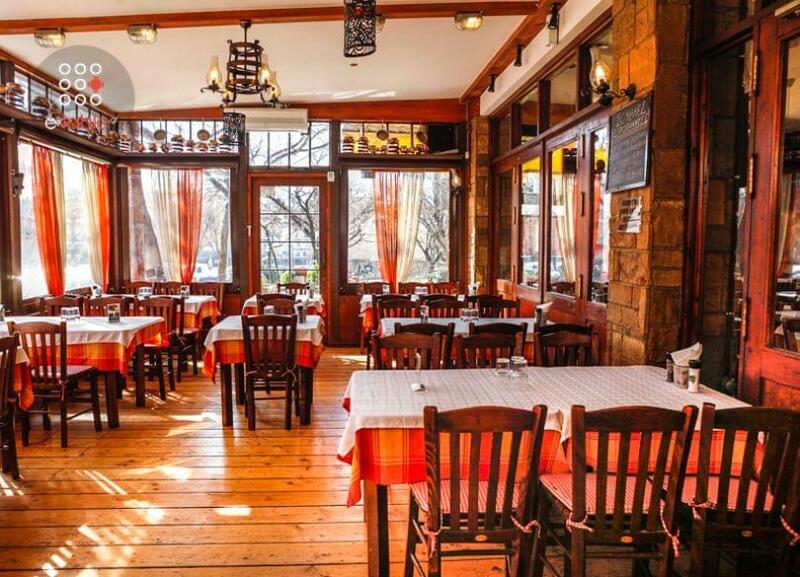 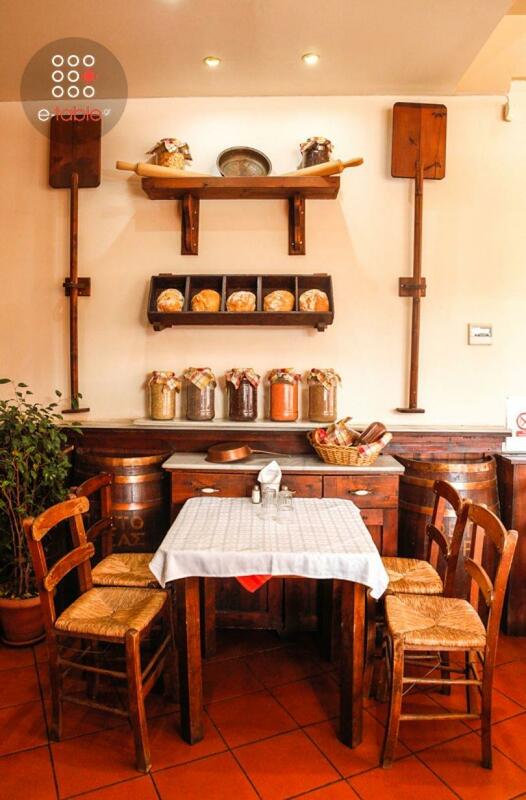 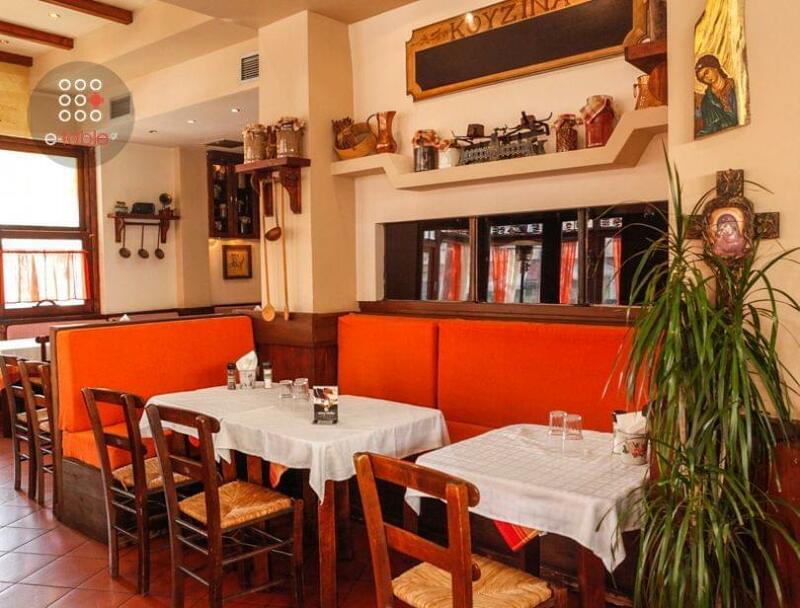 The tavern Mpakaliko in Ano Ilioupoli of Thessaloniki offers greek cuisine and tasty traditional delicacies. 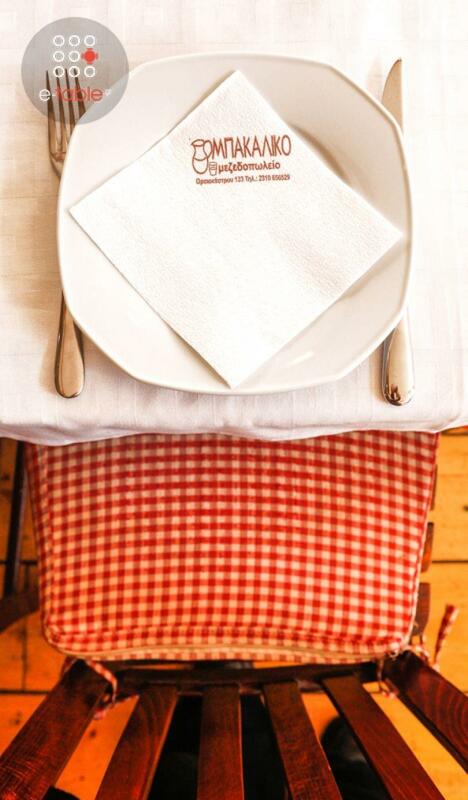 In a warm and welcoming place you will enjoy fine roasted rmeat and a wide variety of fish or seafood, all served in greaseproof paper. Try juicy burgers, cheese croquettes, fried anchovies, traditional stuffed vine leaves with rice and herbs, fried shrimps and amazing pasta with shrimps. 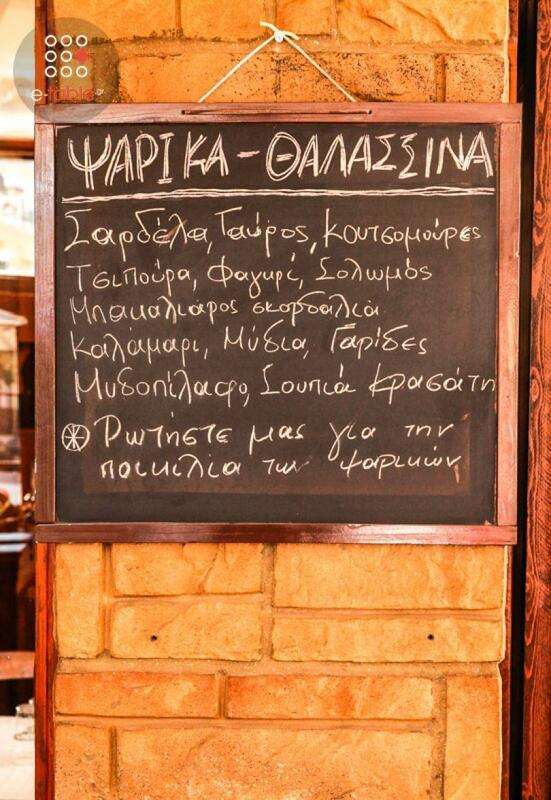 You can also choose appetizers and salads, fine wines and fine greek spirits to accompany your meal. 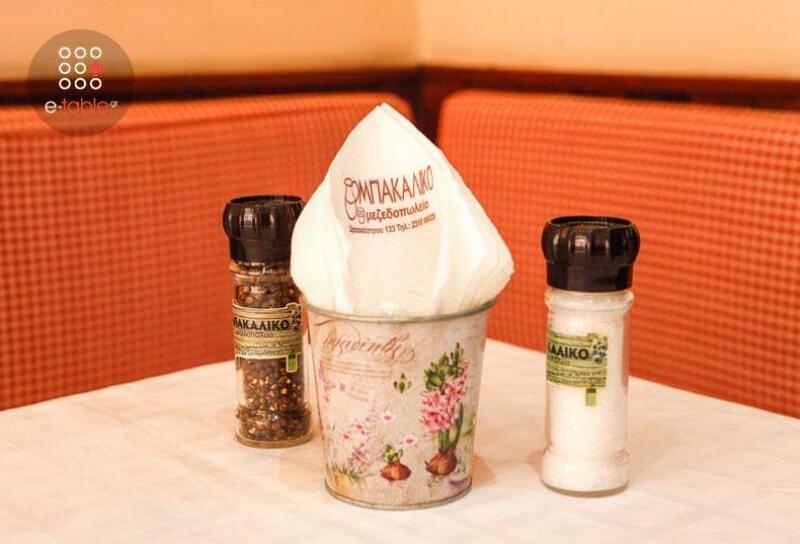 Make a free reservation at Mpakaliko tavern through e-table and enjoy discounts and privileges.